Long time WGP author, M.V. Montgomery has another beautiful upcoming poetry collection. 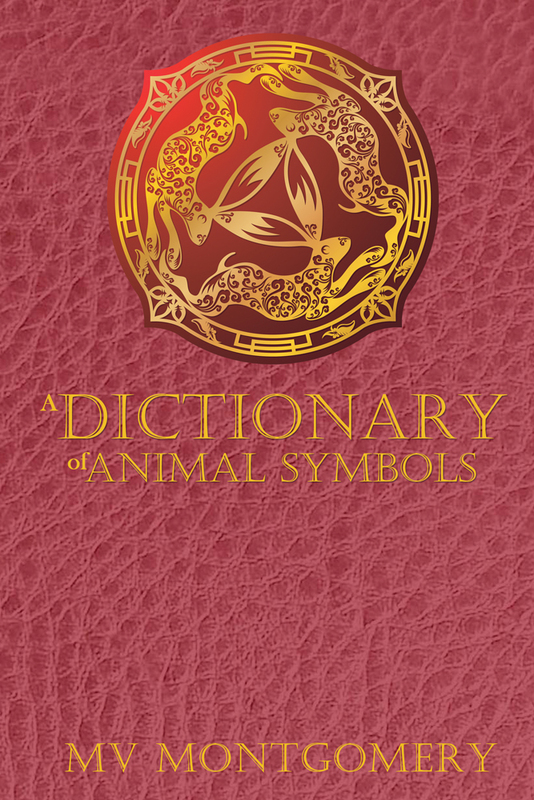 Look for A Dictionary of Animal Symbols this March. Check out his other titles: What We Did With Old Moons and Beyond the Pale. A Dictionary of Animal Symbols is a treasury of sixty-two poems exploring beliefs about animals dating back to ancient times. This clever and entertaining book is destined to become a favorite with readers of all stripes (and spots). 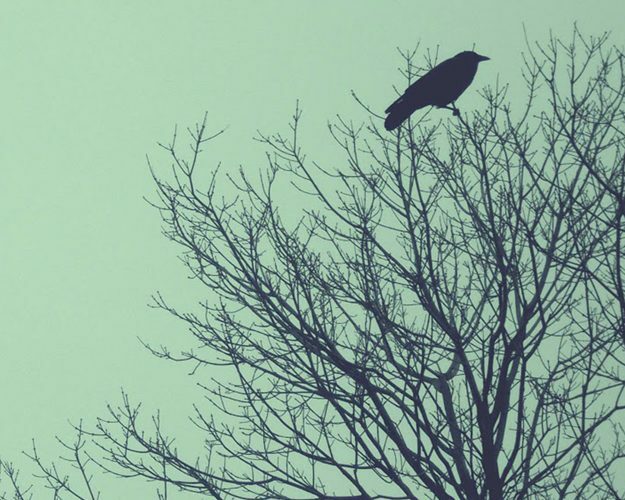 The beautiful poetry collection, Who Will Love the Crow, by Miriam Dunn will be available soon in both print and eBook. 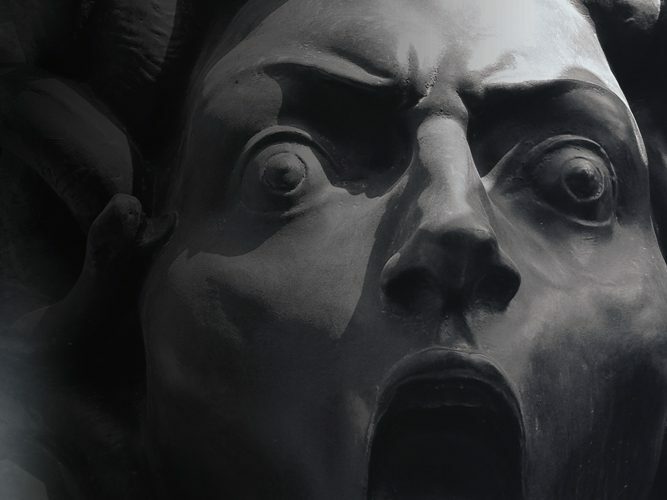 The fourth book in the Roma Series by Gabriel Valjan continues the saga of Alabaster Black. 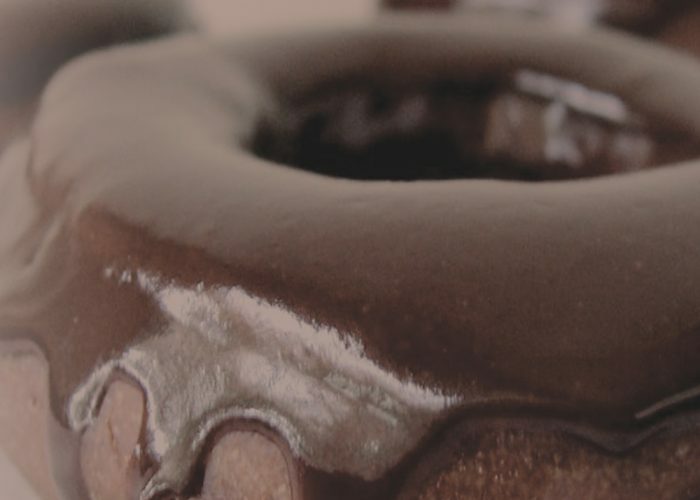 We are celebrating Valentine’s Day with the release of Doughnuts for Amy, by author John Malik.